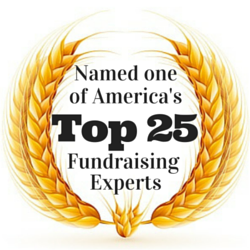 Many nonprofit professionals think that fundraising is an art. They rely upon conventional wisdom, best practices, what feels right, what they themselves like, what their boss likes. They often guess about how they can be more effective. Yes, fundraising is an art. However, thinking of it only as an art will limit your success. Guessing about what might work, and relying on trial and error to find what will work, can be costly. While fundraising is an art, it is also very much a science. Because fundraising is also a science, there’s plenty of solid research that can guide our efforts. In other words, you don’t need to rely on your gut to figure out the best fundraising approach. 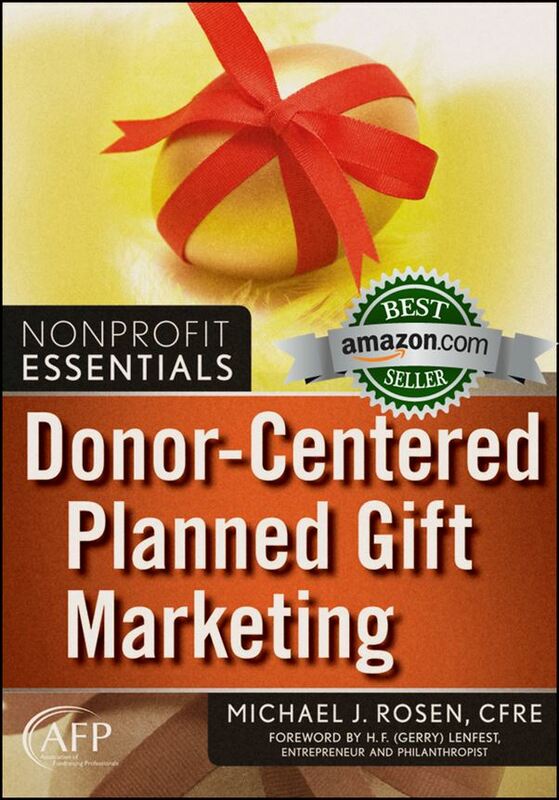 As the winner of the Association of Fundraising Professionals-Skystone Partners Prize for Research in Philanthropy and Fundraising for my bestselling book Donor-Centered Planned Gift Marketing, I’m admittedly biased regarding the value of scientific inquiry for the nonprofit sector. Nevertheless, I recognize that it’s not always easy to find valid research reports on a given subject. Furthermore, busy fundraising professionals seldom have enough time to read all of the terrific studies that are now available. Well, I have some great news for you! The folks at the University of Plymouth Hartsook Centre for Sustainable Philanthropy have prepared a literature review, commissioned by Legacy Voice. Authored by Dr. Claire Routley, Prof. Adrian Sargeant, and Harriet Day, the report will help you take the guesswork out of planned giving. Everything Research Can Tell Us about Legacy Giving in 2018 “is [an] in-depth report, compiled from more than 150 papers across fundraising, marketing, sociology, psychology and behavioural economics, available to anyone working in the not-for-profit sector free of charge,” writes Ashley Rowthorn, Managing Director of Legacy Voice.